With its $2.6 billion acquisition of Avnet Inc.’s technology solutions unit rapidly approaching the 18-month mark and a new CEO in his second month on the job, Tech Data Corp. is barreling ahead from its heritage as a distributor of shrink-wrapped hardware and software to its intended future as an aggregator of end-to-end solutions. 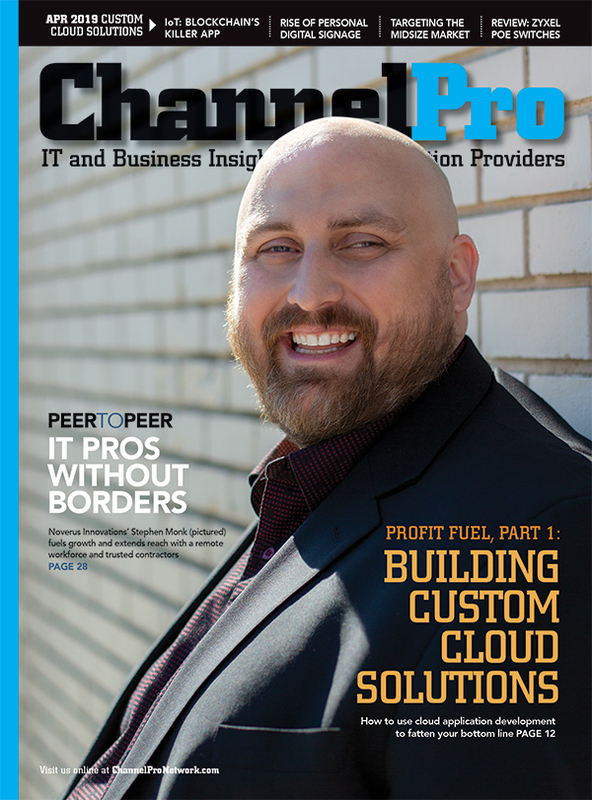 Last week, at Microsoft’s Inspire partner conference in Las Vegas, ChannelPro caught up with Joe Quaglia, Tech Data’s president for the Americas, for a progress report on that ambitious, strategic transition. What follows is a lightly-edited excerpt from that conversation. 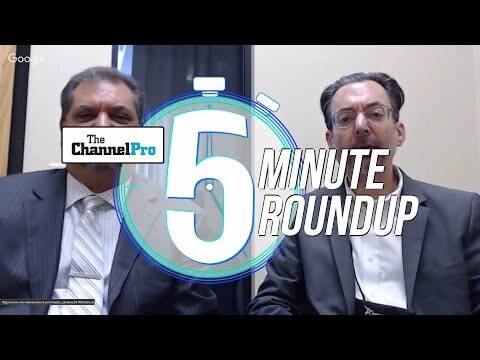 ChannelPro: As of a few weeks ago, you’ve got a new CEO in place now [former Executive Vice President and COO Richard T. (“Rich”) Hume]. What should partners expect in terms of continuity and in terms of change? Quaglia: Well, the one thing I know that they shouldn’t expect to change is our commitment to our partner community. That’s our vendor partners and our reseller partners. We have made a significant commitment to being loyal, being value-based, and offering the kinds of customer experience and relationships that we know, in this world, are still required. Despite all the digitization, automation, and social media, it still is a human business. We pride ourselves on that customer touch. We know that won’t change. We also know that our commitment to our vendor partners is not going to change as well. What I think Rich is going to bring as a unique accelerator to where [previous CEO Bob Dutkowsky] left off is to continue to push the company to this next-generation solutions portfolio … security, analytics, IoT, mobile, and a number of services that we’re continuing to accelerate. So you’re going to see us continue to do that. And I would also say that you’re going to see Tech Data become a more prominent partner to our vendors and to our resellers in digital transformation. Not only in helping them gain a better experience digitally but also to be a more productive and efficient partner to them, as well as help leverage all the data that exists to help them find new routes to market and to grow their businesses if they’re a reseller customer. I think digital transformation is going to be a big part of Rich’s focus. 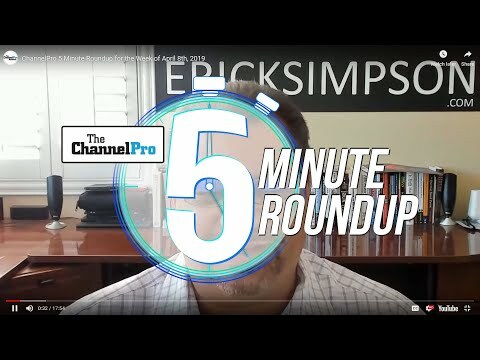 ChannelPro: I was at your Channel Link conference a few weeks ago, and you folks laid out your vision of the next-gen approach and the different focus areas, and I did an article about how you’re working to bring your resellers along with you on that. But from your perspective, how far along that journey into the next generation is Tech Data itself, and how much more do you have to do to really get there? Quaglia: I’m proud of our current footprint, it’s a pretty sizeable footprint. If you just focused on security, analytics, IoT, services, and mobile, it’s very respectable. But I think we’re in the early innings. I think we have so much more we can offer and there’s so much more growth that we can capture with our partners … Knowing that one of the key attributes and values of [the Avnet Technology Solutions] acquisition was to bring in more skills and to bring in that vertical specialization, it now gives us the ability to go compete on a world-class level, globally, to help our partners grow next-generation technologies and solutions.